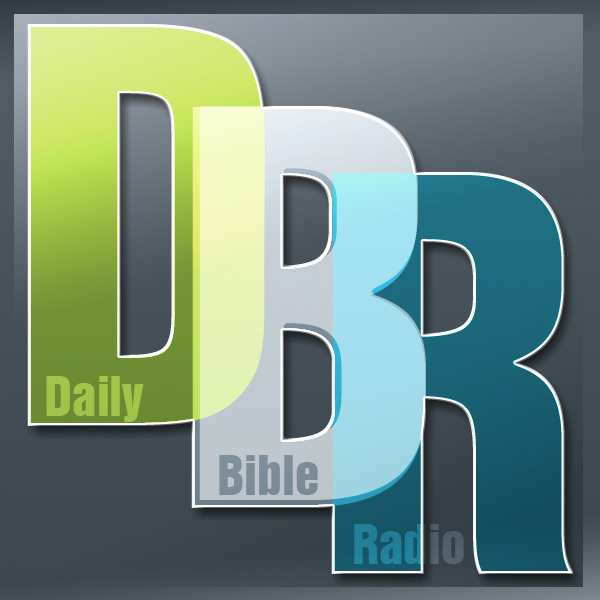 Daily Bible Radio is made from the content in Troy's Bible Study Blog. DBR is two years behind Troy's blog. Every single day, you can have the very latest sent directly to your Kindle. Just sign up for the blog. Troy Taft's Bible commentaries are special in that they are designed to be read every day. You can choose a book of the Bible and go through it a little at a time. No part of the Bible is skipped so you can know that you have read the entire book of the Bible by the end of the study. 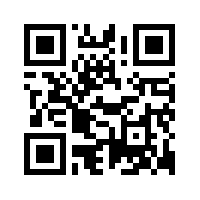 You can get the commentaries as Kindle eBooks. This means that you buy them once and can use them on any computer, cell phone tablet, or reader by using one of Amazon's free reader apps. Here are some MP3 players that have been tested and proven to work with DBR. Just purchase one of these and then order one of the Micro SD Cards below. You can then listen anywhere you are without an internet connection. They are able to remember where you stop so that you don't lose your place. Galatians is one of my most cherished books of the Bible because it revealed to me that the Christian life isn't lived by trying to keep God's approval. It's because we have God's approval that we are given the power to live a good life. Use this Micro SD card in your MP3 player for 72 days of messages. Get all the books of Moses: Genesis, Exodus, Leviticus, Numbers, Deuteronomy on a Micro SD memory card for your MP3 Player. This is 850 days (over 2 years) of programs that you can take with you whever you go and listen to at your own pace. Romans is the most complete explanation of what Christianity is and is probably the most important book of the Bible for us today. Written like a documentary, this book covers the life of Jesus and His teachings in detail. Luke continues his documentary, as he goes on to tell us the amazing things Jesus' followers went on to do. It gives us the record of how the early Christians lived, while teaching and encouraging us to do the same. Why are we here? Where did everything come from? How did Israel get its start? Why is there pain and suffering in the word? What about evolution? These questions and many more are answered in Genesis. It's the history book of the universe. Exodus allows us to watch how God called out a people for Himself as He continues his plan to save not only them, but the world. Leviticus is the most quoted book in the New Testament. When we take the time each day to look at the details of priestly worship, we find out a lot about what it means to be a Christian. Numbers is a book of detail, but it is also the history of Israel's wanderings as God miraculously fed and guided them. This book is a lesson for us as Christians today in that it shows us what we should learn to stop doing. It is also a book of comfort as it shows us that God takes care of us, even when we are less than perfect. The last words of Moses are recorded in Deuteronomy. This was one of the books of the Bible that Jesus quoted when he was being tempted. This book is special because it has such a personal feel, yet it hold important specifics about how the Jewish law was to be applied. It helps us understand more about what God things is wrong and right about everything from civil government to family relations. Joshua is the name "Jesus" in a different language. Joshua's life tells us some things about Jesus that we need to remember in our day. It also reminds us that we are in spiritual battle and that we have an ongoing responsibilty to participate in it. If you want to get all of the MP3 CDs, you can order them at once for this special price. You will get the MP3 CDs for Galatians, Luke, Acts, Romans, Genesis, Exodus, Leviticus, Numbers, Deuteronomy and Joshua. 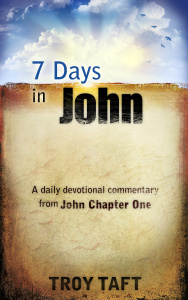 Audio devotionals can be used while you are driving to work. They are helpful when you are too tired to read as well. Each one of these MP3 CDs contain hours of DBR shows. One CD contains an entire book of the Bible divided into short, daily tracks. It's a great way to keep your mind on God's word and go at your own pace. To purchase, send a check along with your request to the address below. To play MP3 CDs your CD player must allow you to play MP3 CD's. Many DVD players already have this ability. You can use almost any computer and load them into your MP3 Player too. Many cell phones, tablets and MP3 players accept Micro SD cards. Make sure you provide us the name of the item you want and your return address or we won't be able to fill your order. All orders are non-refundable. Write us and let us know if you have any other concerns. Thank you.